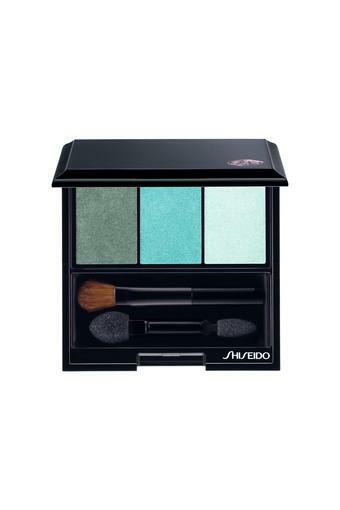 For all fashionistas out there, this luminizing satin eye color will be a perfect pick from the house of Shiseido. The new trio palettes offer alluring combinations and endless variety. Moreover, it gives true intense color and silky smooth texture. This luminizing satin eye color glides effortlessly. It feels like melting onto skin and then reliably stays put for hours no matter how busy your day is. Perfect for all seasons.